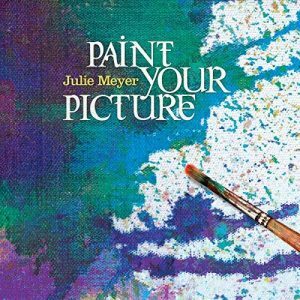 Julie Meyer’s artistic worship and musical creativity are evident in her third album entitled Paint Your Picture. 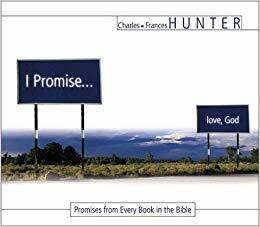 With a desire to be wholly God’s, Julie sings of her loving relationship with the Father. The powerful arrangements will move your heart, from full rock ’n’ roll on the electric guitar to beautiful strums on the classical acoustic. Julie does not only declare who God is—she pours out her stories of adventure with the Lord and her ache to see His love displayed in glory.